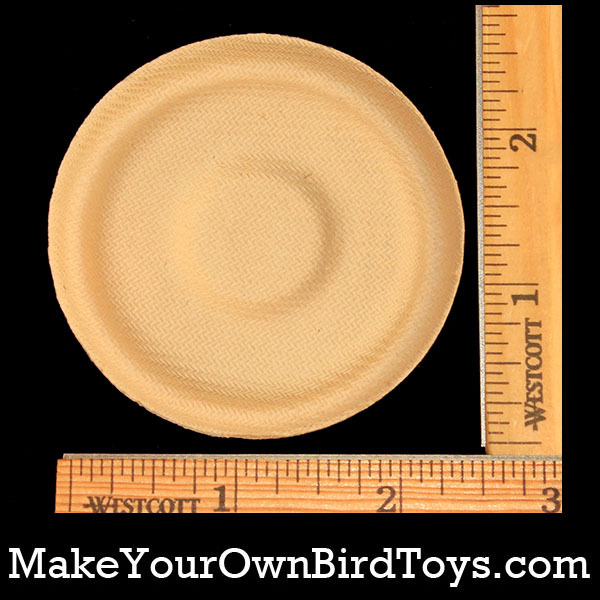 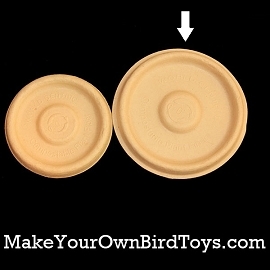 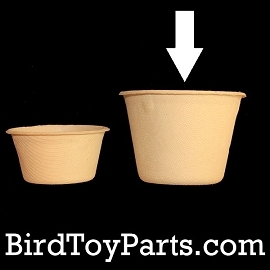 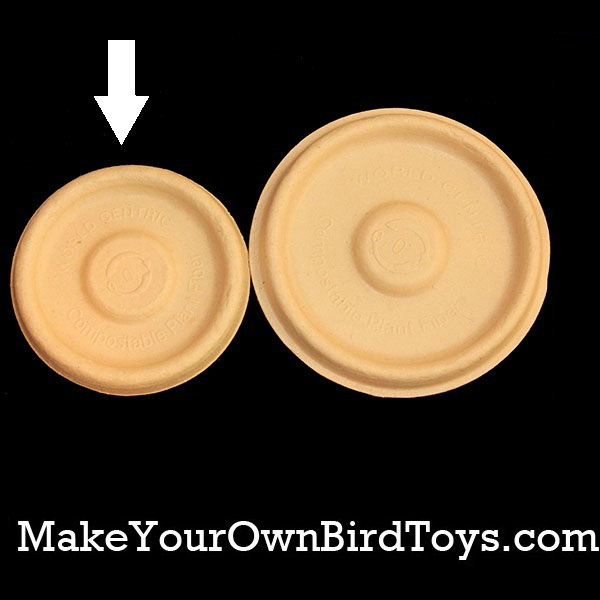 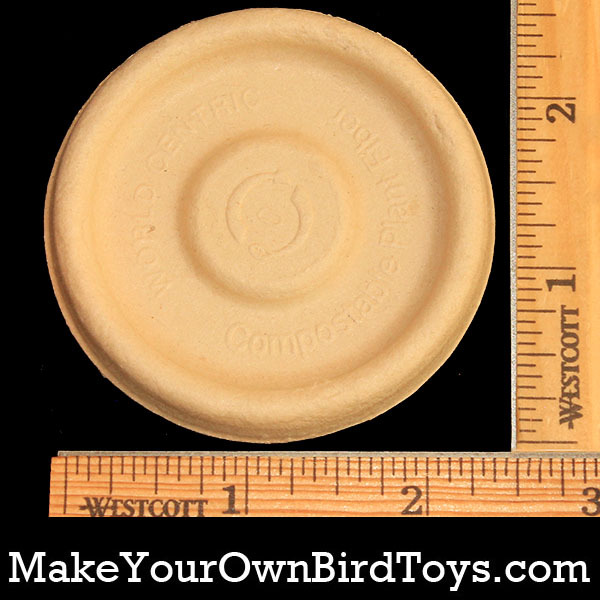 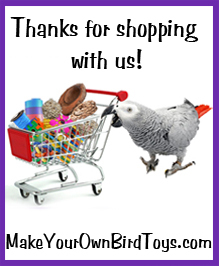 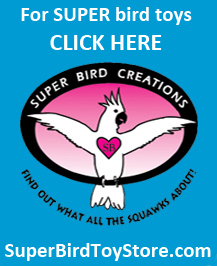 2 oz Plant Fiber Souffle Lids are great for toy making. 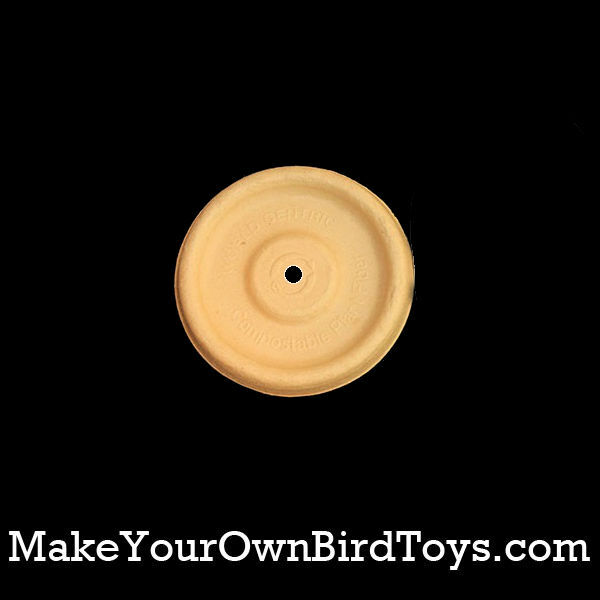 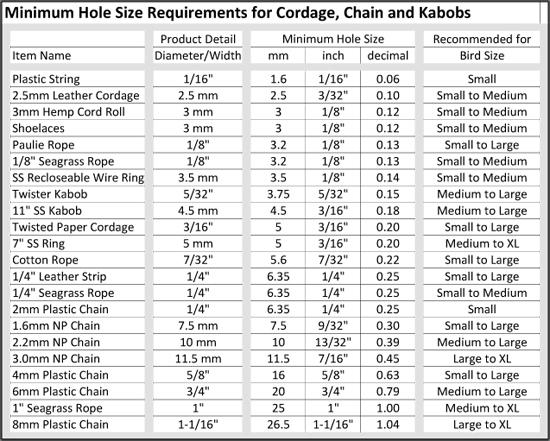 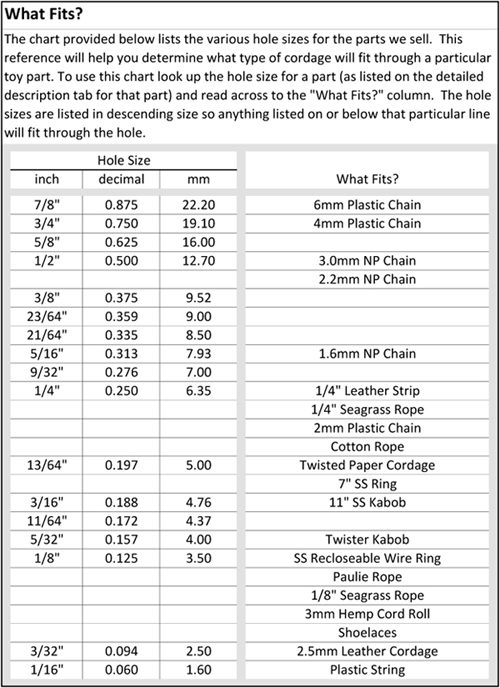 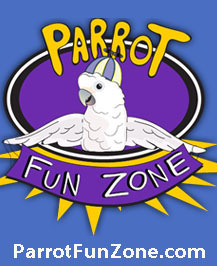 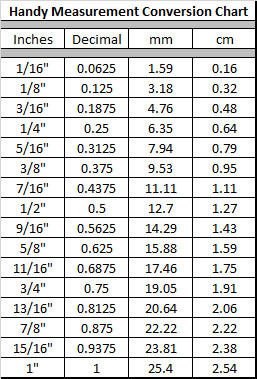 This item will be drilled with a 11/64" hole if the drilling option is selected. 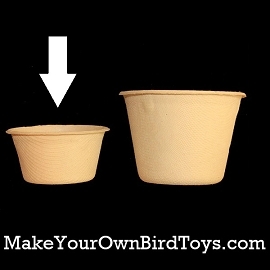 Make sure to look for the matching cups!